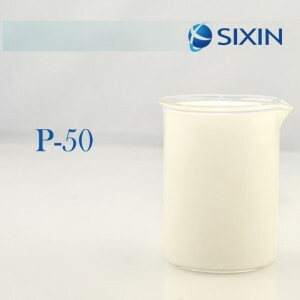 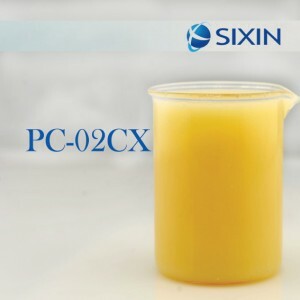 ● Composed of polyether and surfactant,etc. 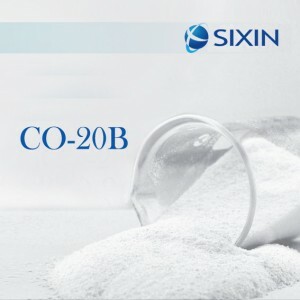 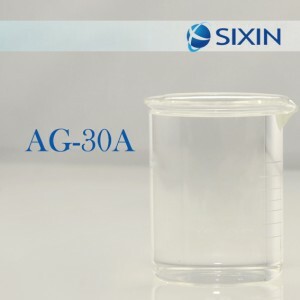 ● Stable at high temperature(90℃) and strong acid(pH 1.0-2.0). 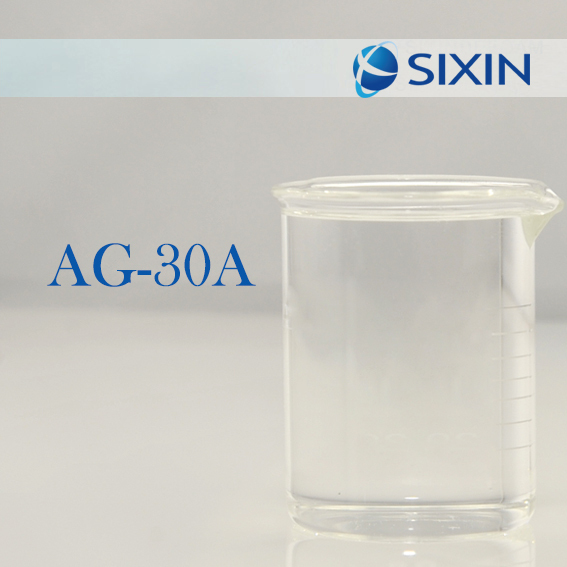 Colorless transparency liquid, without any mechanical impurities.